Apart from the pan India number portability, the minister also announced that state run BSNL will be offering free roaming services starting June 15. IT Minister Ravi Shankar Prasad has announced full Mobile Number Portability (MNP) will be available from July this year. The minister further announced state-run telecom operator BSNL will start offering free roaming services to its users in the country starting June 15. The telecom operator will also be making Wi-Fi hotspots operational in major tourist spots in the coming two years. Pan-India mobile number portability has been one of the important points of the National Telecom Policy 2012. However, roll-out of the service had seen several delays. 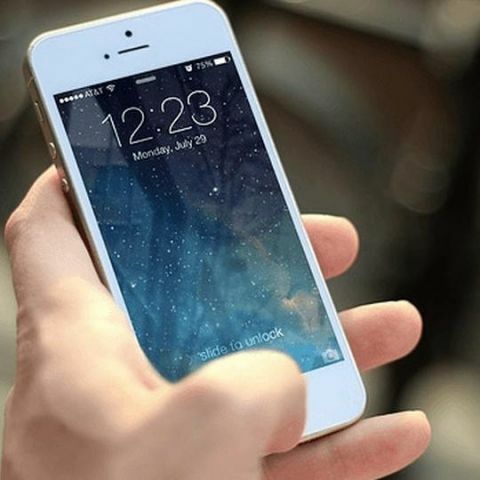 The earlier deadline to roll out full MNP was May 3, but a recent report said the government had extended the deadline as telecom operators hadn't completed testing necessary software. The latest set of announcements come shortly after the government allowed customers dial STD mobile numbers without adding 0 or +91 – move that was considered a major step towards implementation of the full MNP in India. Operators such as Vodafone and MTS have already rolled out the feature. "The dropping of 0 and +91 was in order to facilitate timely implementation of nationwide MNP. Without this, it would have taken nine months or so to implement MNP. Now, a small number of customers may have to pay STD charges if not aware of it. However, as the price differential between local and STD charges are not great, customers may find this a small price to pay to enjoy national MNP,” Rajan S Mathews, director general of the Cellular Operators Association of India (COAI) had said. "Otherwise if some companies do not have the technology in place, subscribers of other companies would not be able to reach them." As far as BSNL goes, the operator has been making efforts to sustain the competition. Recently, the operator launched a carry forward scheme that allowed its subscribers to use unused data after the new recharge. For the landline segment, the operator had announced unlimited free calling scheme from its fixed line phones to any operator including mobiles from May 1 in order to boost its landline business. BSNL has also announced slashing 3G tariffs by 50 percent as part of its 8th phase of network expansion.